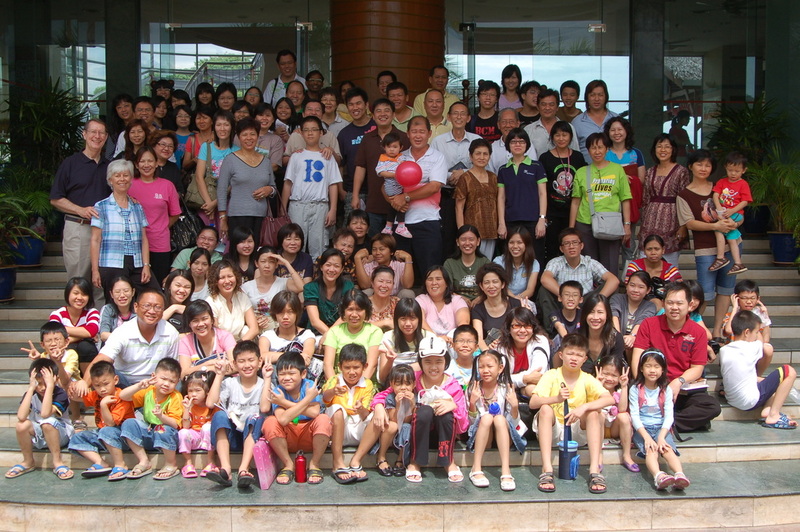 Malaysia - "Go and make disciples of all nations . . . teaching them"
Several times we have had the privilege of ministering in the nation of Malaysia. The church is growing there despite strong opposition. Most of the population is Muslim, with less that 10% being Christian. Galen taught an APTS Extension course in Kuala Lumpur, we spoke at a family camp, and we have ministered in several other churches over the years.